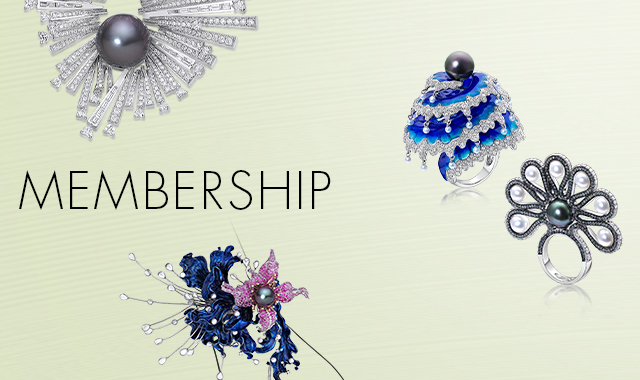 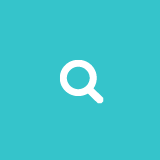 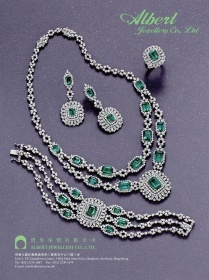 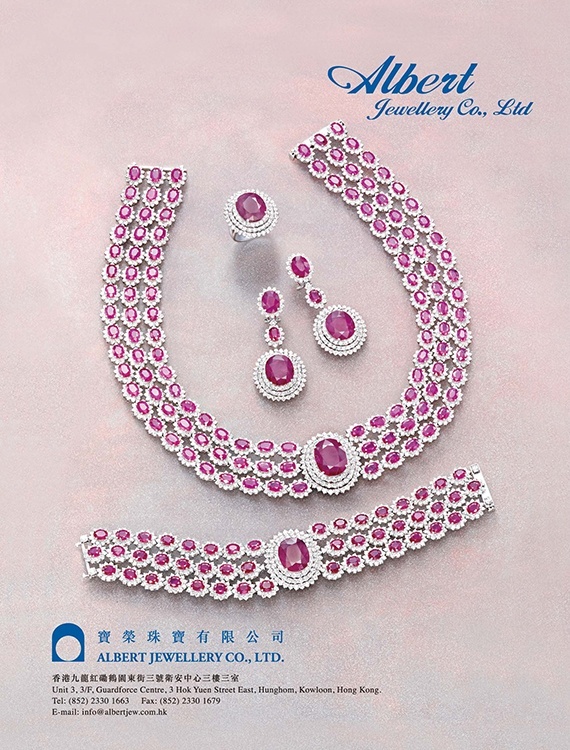 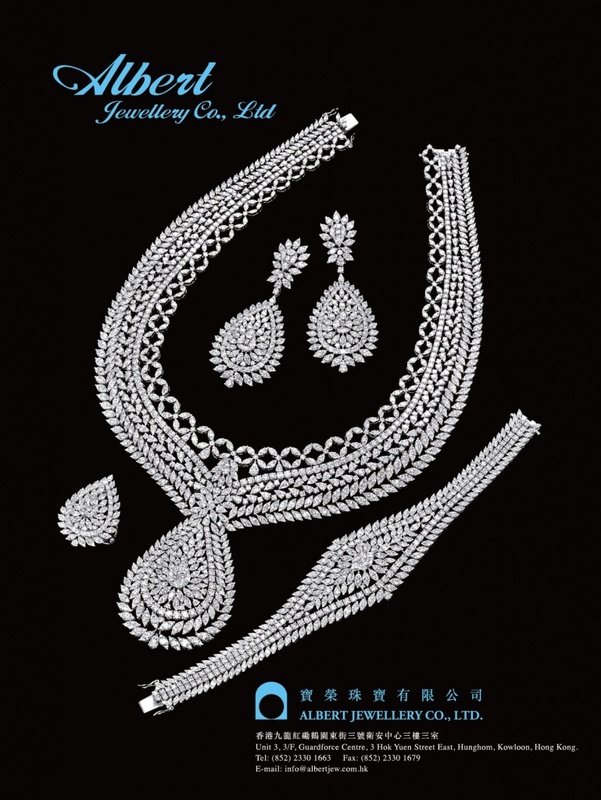 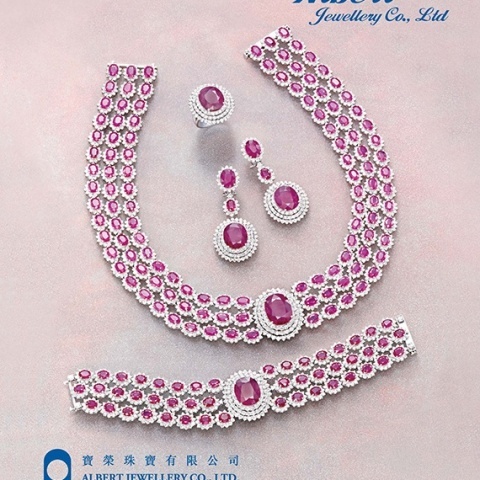 ﻿ Albert Jewellery Company Ltd.
Albert Jewellery Co Ltd was founded in 1988. 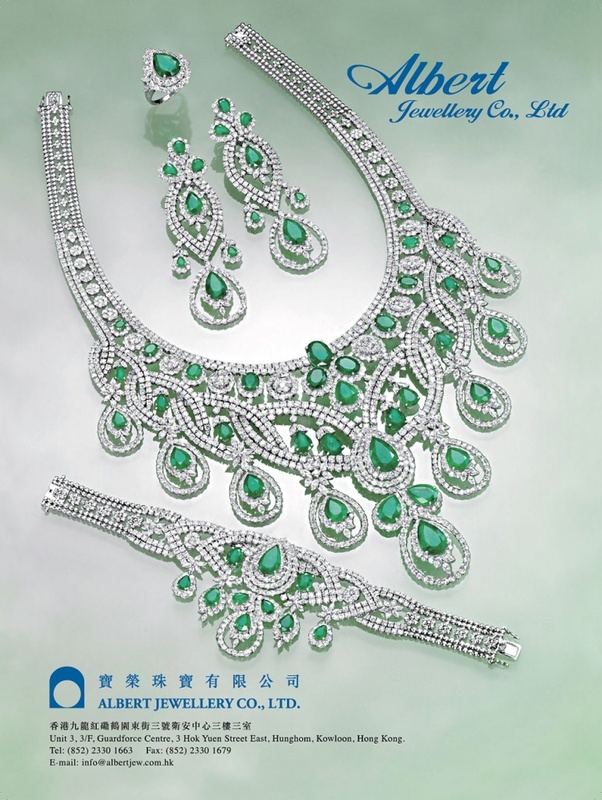 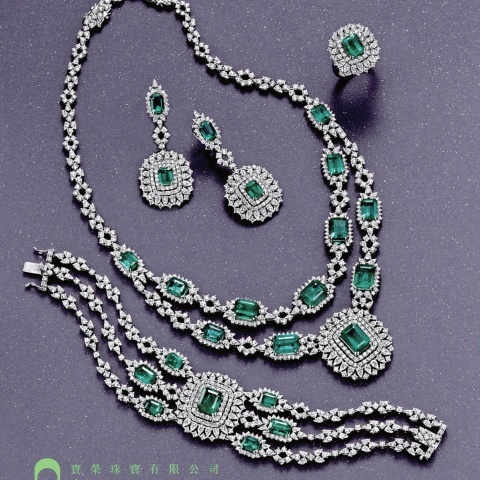 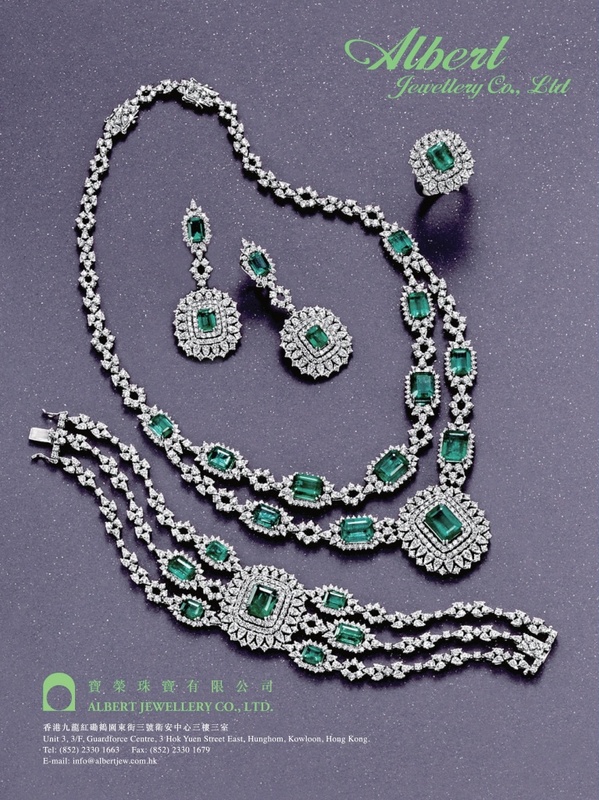 With commitment for offering the best quality and services atcompetitive prices, the company has established a strong export foundation in the international jewelry marketover the years, covering the USA, Japan, the Middle East and Europe. 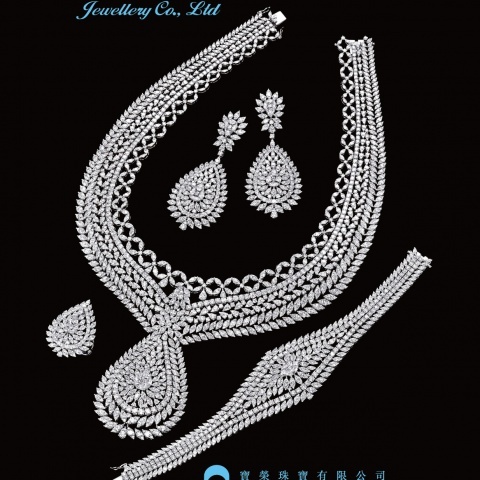 The company provides elegant and fashionable design with highly sophisticated craftsmanship that can satisfy its customers' needs. 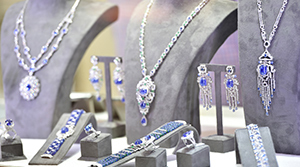 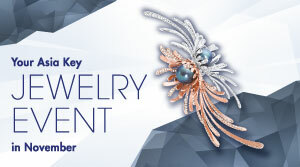 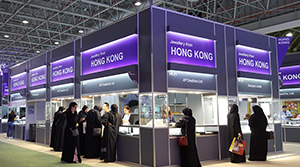 Active participation in worldwide jewelry exhibitions enables Albert Jewellery to penetrate overseas market and build up a strong network in exporting products throughout the world. 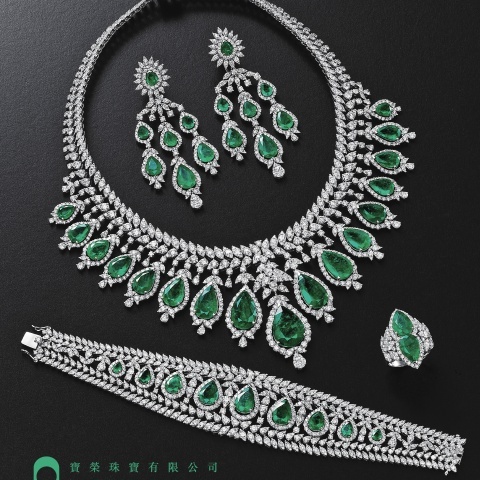 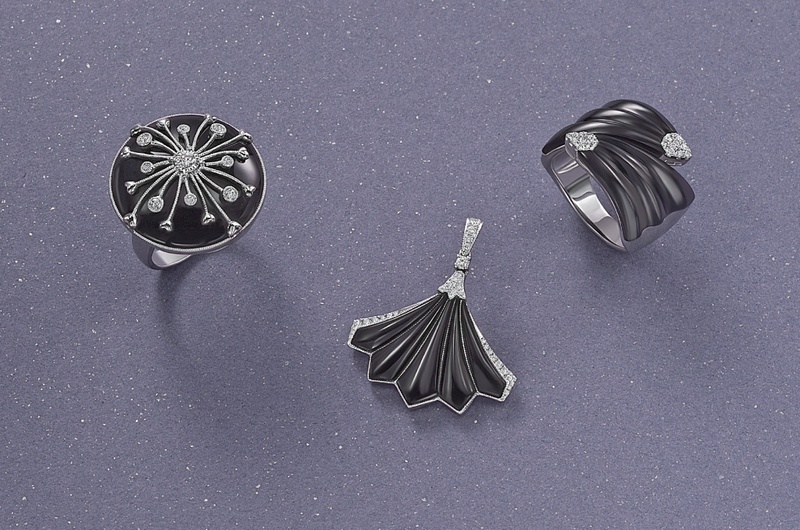 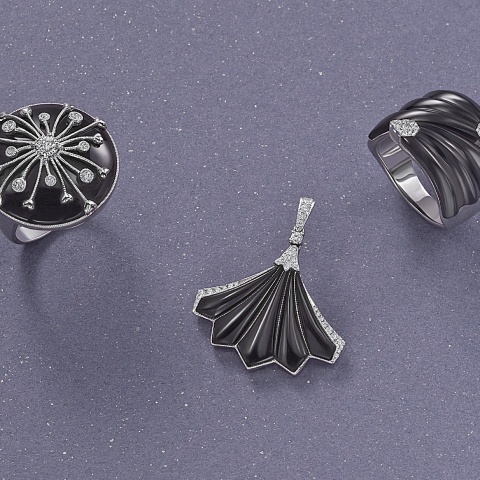 From 2001 onwards, Albert Jewellery adds jewelry watches to its product lines, apart from long established gem setting jewelry in 14K & 18K gold and PT900. 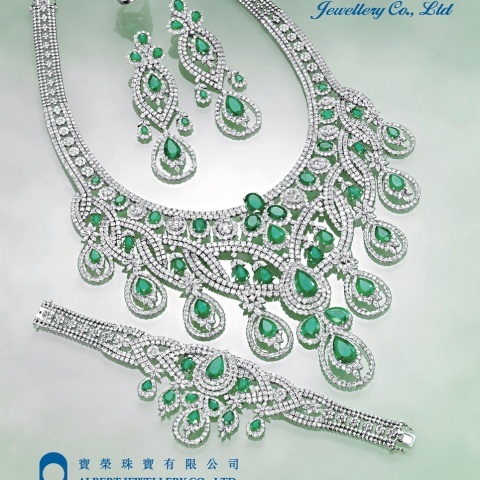 The company also focuses its products on the diverse use of gemstones such as turquoise, coral, onyx, agate, quartz and fluorite. 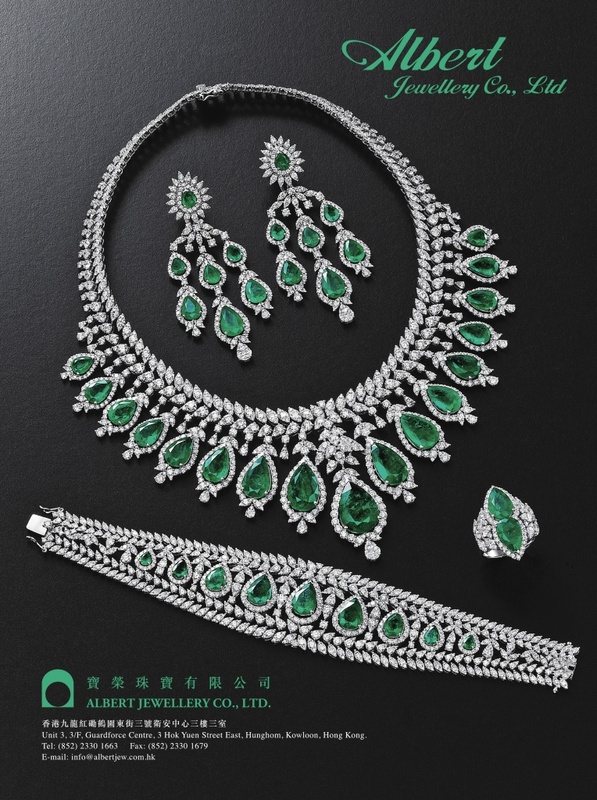 Using these gemstones together with quality diamonds in its products has strengthened the position as one of the leading jewelry specialists.